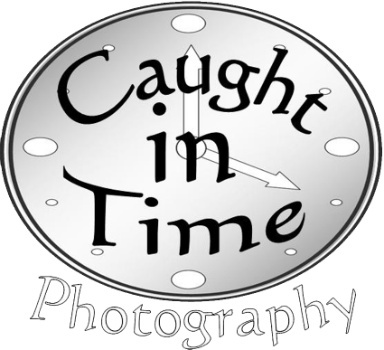 Welcome to Caught in Time Photography. We are based in Settlers Hills, Baldivis, Western Australia. and aim to provide a service that is affordable for all budgets. We offer location portraits, weddings, sports photography, formal occasions, school balls and Gift Vouchers for that special someone. Have your special moments Caught in Time and contact us for more details. For examples of our work please look through our gallery. If you to see further examples or wish to make an appointment, do not hesitate to contact us so we can meet your needs.